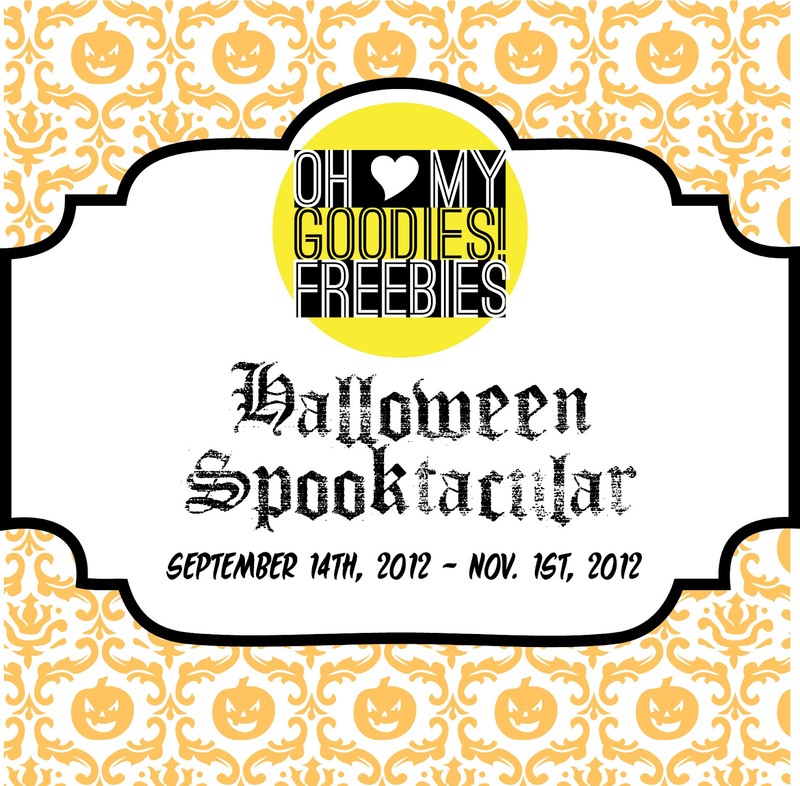 Hey all lots of Halloween Giveaways coming This is just the first of many to come! So don't forget to check back here or follow @madtyper on twitter for updates. You can even follow us on facebook @ http://www.facebook.com/lifeofamadtyper Hope you love Halloween as much as I do. 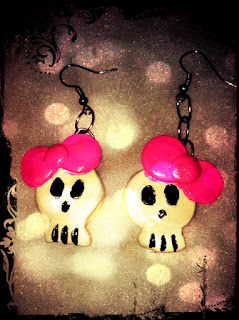 win this cute air of earrings. Will only ship in the U.S. Entries must be 18+ to enter. Oh My Goodies will be the only one responsible for this giveaway! 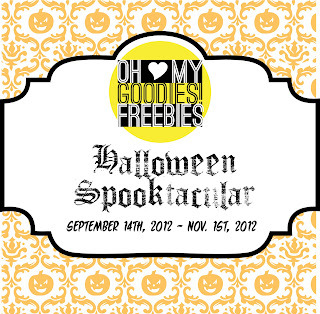 Oh My Goodies will be shipping out he item not any other blog associated with this GIVEAWAY! Any questions need to be directed to Jessica @ omgfreebees@gmail.com Winner will have 48 hours to respond to the email of being the winner. If winner does not do this another winner will be picked. Caprice Couture Donated the item but is not responsible for shipping of prize!